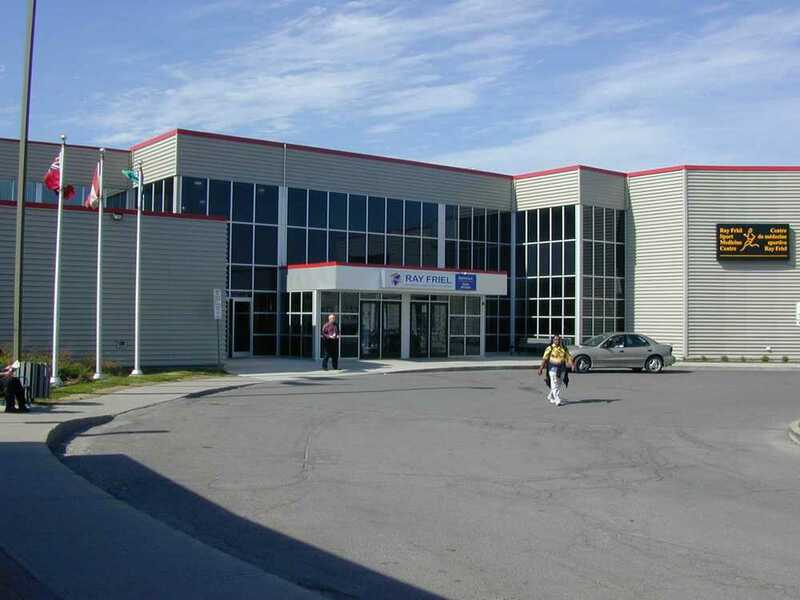 This 70,000ft² expansion project was a 3P (Public Private Partnership) between Lundy, Serco Facilities Management, Griffin Rankin Cook Architects, and the City of Ottawa. The Ray Friel Centre is now the largest recreation centre in East Ottawa. The expansion included a new NHL-regulation size twin pad arena as well as child-care facilities, a physiotherapy clinic, and a restaurant overlooking one of the new ice sheets. The design and construction team focused on creating a facility with natural flow of people, energy efficiency, and great ice. Since the opening, users have commented on how the perfectly the rinks are lit, making this facility a favourite for many across the city. 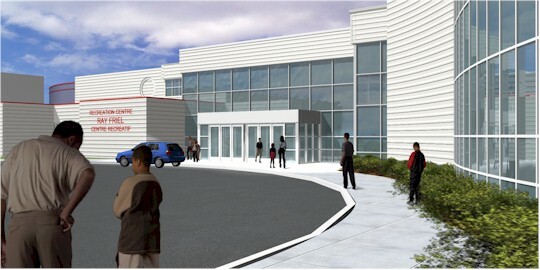 The existing recreation facility and adjoining library remained fully operational during construction. To ensure the safety of the facility occupants, the front entrance and reception area were temporarily relocated and temporary weatherproof hoarding was used. Lundy used a Pre-Engineered / Conventional structure hybrid approach on this building; this provided the space planning flexibility needed to economically satisfy the City’s program requirements. Careful attention was paid to loading requirements, ensuring the two systems supported specific areas of additional loading. The scope included partially joining the new area to an existing 15-year old arena. The older building would develop a layer of frozen condensation within the roof/wall cavity and ice would weep out at the bottom of the outside walls to the exterior as it thawed; this water ran onto the slab of the new building. The skin of the existing building was cut and special flashing sections inserted to catch and redirect the water to the outside, solving the issue.